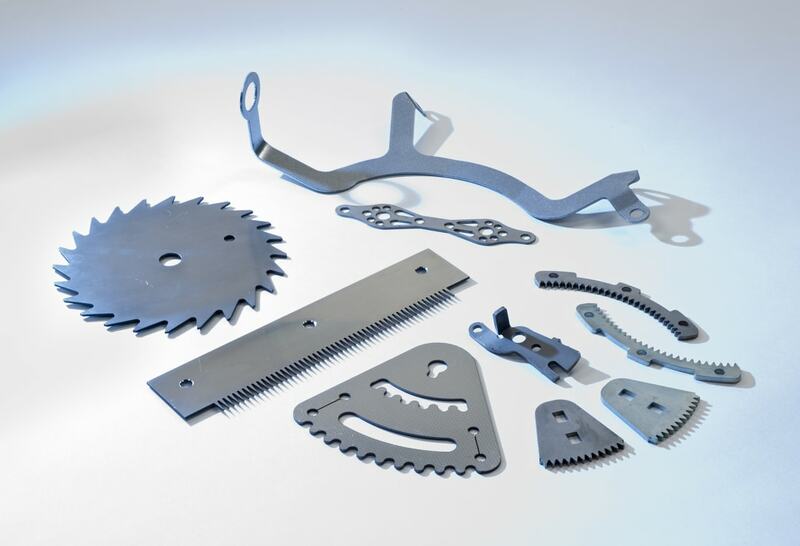 Our award-winning laser cutting services, and willingness to invest in the very latest technology, enables us to remain at the forefront of a highly competitive and growing industry. Our experienced engineers are available to help and assist you at the planning or design stage of your project, as well as guiding you through the different services we offer. 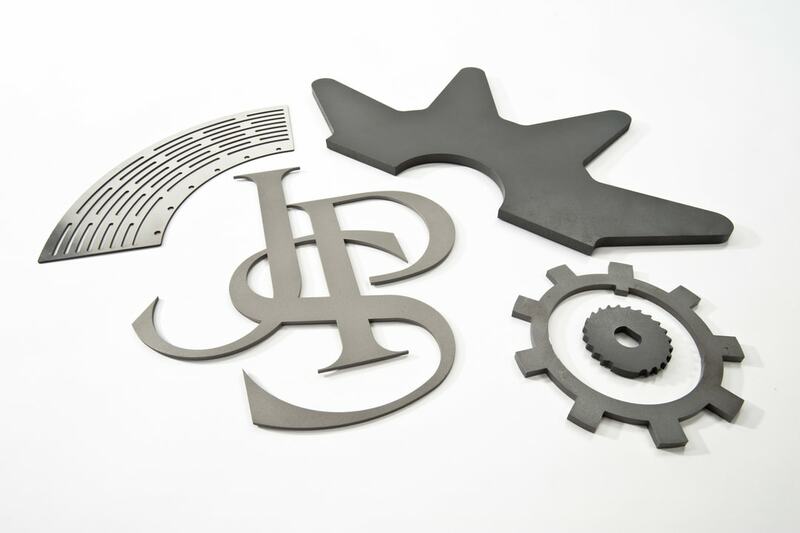 We are widely recognised as being one of the UK’s leading suppliers of two-dimensional laser cut product. We have three key attributes that money can’t buy: longevity, experience and knowledge. 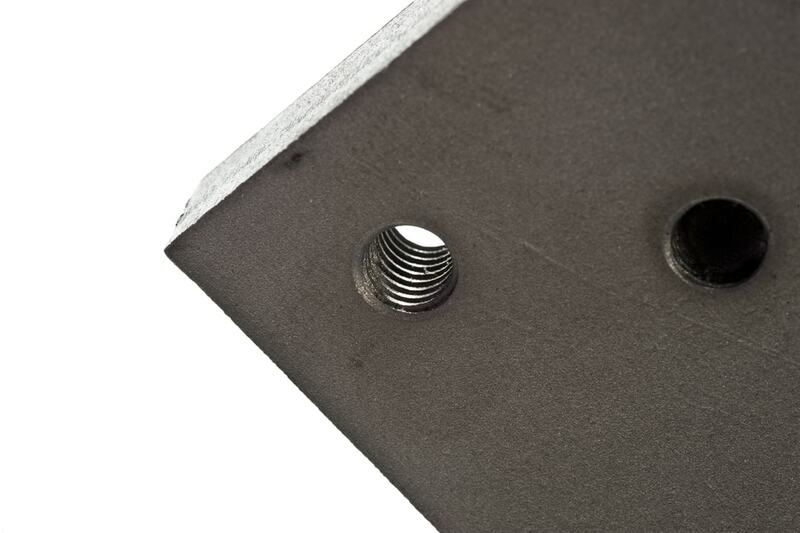 So whatever your laser cutting requirement we will offer you a top quality, cost effective laser cutting service. We were one of the first companies in the UK to offer a 3D laser profiling service, which from a manufacturing process point of view was a totally unique concept. The original Pentacon 5 axis laser system we used has long gone, however our current 5 axis facility has some of the most modern three-dimensional laser cutting systems available. 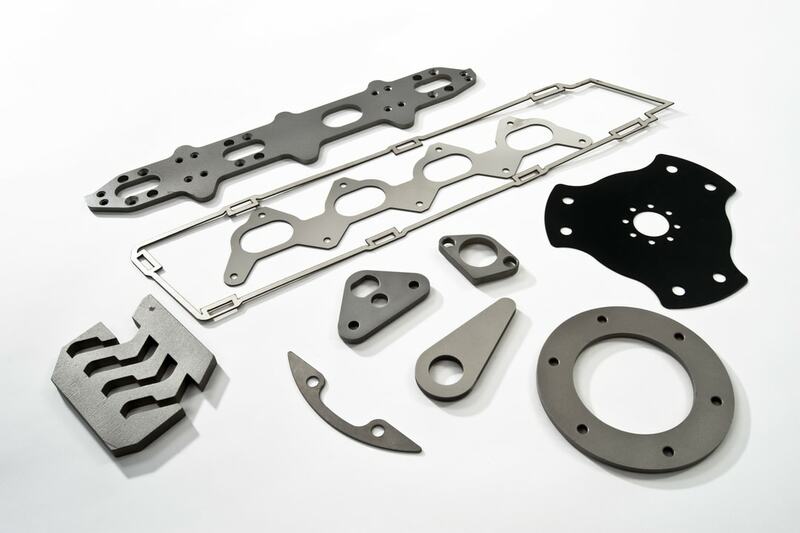 We are capable of handling high volume production pressings to one off prototype components in all types of materials. Programming is the first step before we laser cut your parts. We take your dimensioned drawing, CAD file or template and convert this using programming software into a program format that the laser cutting machine can understand. We always store customer programs so that if you require a repeat order at some point the original program is reused guaranteeing the same accurate, quality parts every time. 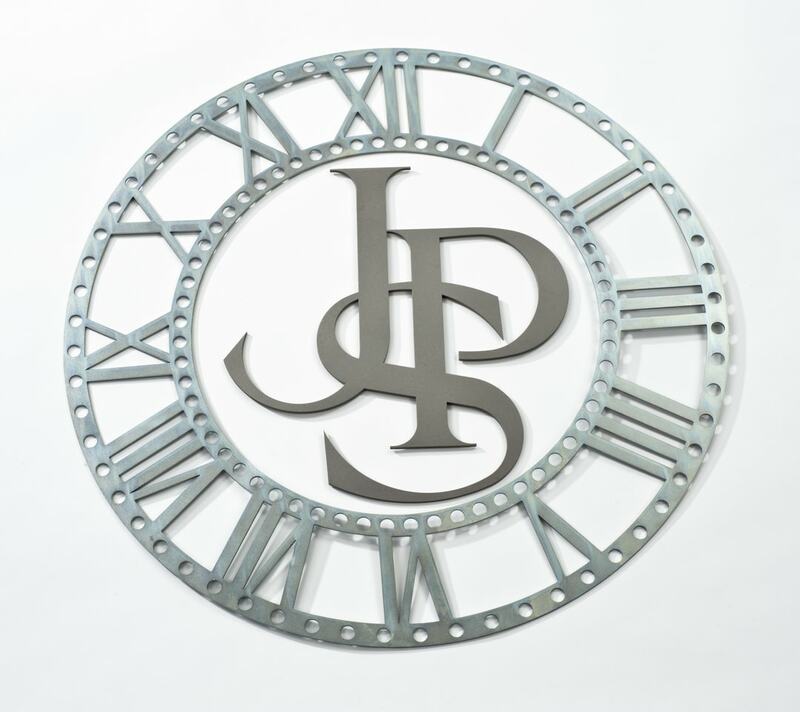 Our state of the art 5 axis laser cutting facility also includes the very latest 3D laser scanning and inspection equipment, which is also capable of reverse engineering. All we need is CAD data or a sample and in return we guarantee to return a quality cost effective component. At Subcon, quality is at the forefront of everything we do. We were one of the first companies in the UK to offer a two-dimensional laser scanning, reverse engineering and inspection service, accurate to + / - 0.05mm. 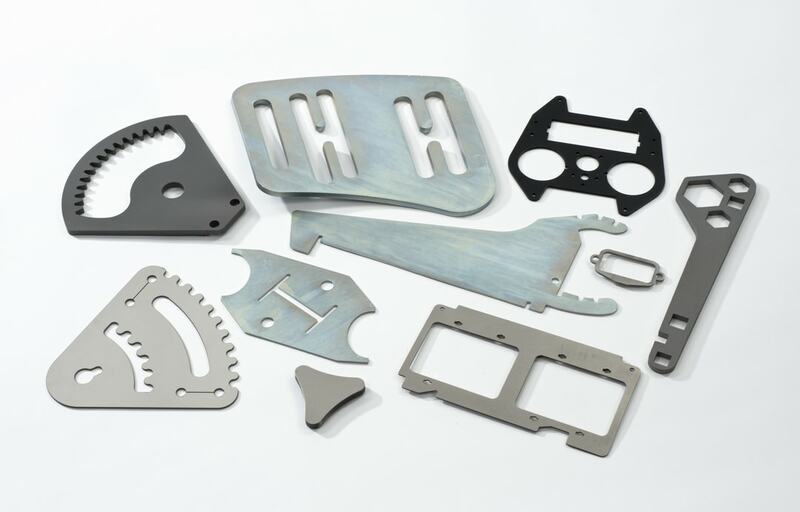 Our laser cut parts are monitored to ensure quality and accuracy enabling us to produce right first time, every time components.